A specialized and successful family run Transport Company. Your leading provider for fleet outsourcing. 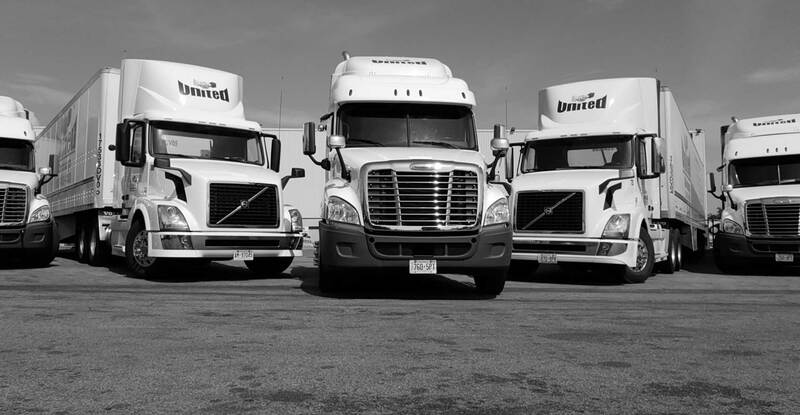 United Group offers a variety of services for today’s transportation market. Dedicated fleet or last min call in service is what we offer all our clients. United has been transport container loads throughout out Ontario for many years out of the CN and CP rail yards. We offer dedicated shunt service 24 hrs per day, 7 days per week. Shunt trucks and drivers are dedicated to your business on a contract basis. Over the past 5 years our highway division has increased substantially due to our service levels and commitments. Our seasoned management team at United Group have a deep understanding of customer service combined with a focused attention to operational details. We use our experienced staff accompanied by an extensive fleet and provide excellent coverage, capacity and personalized service to our customers. "United have always come through for me in a pinch. 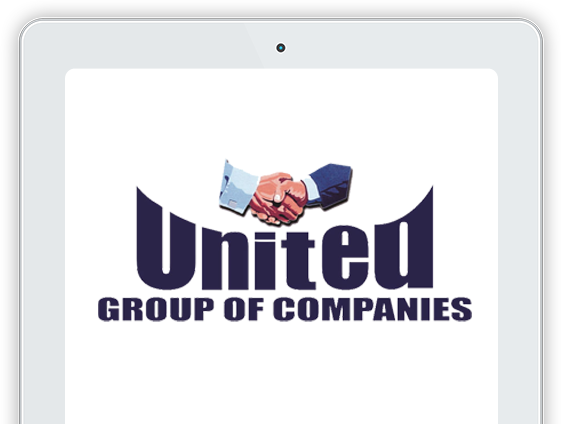 Their staff and service is #1"
Use United Group For Freight Business – Start Today! 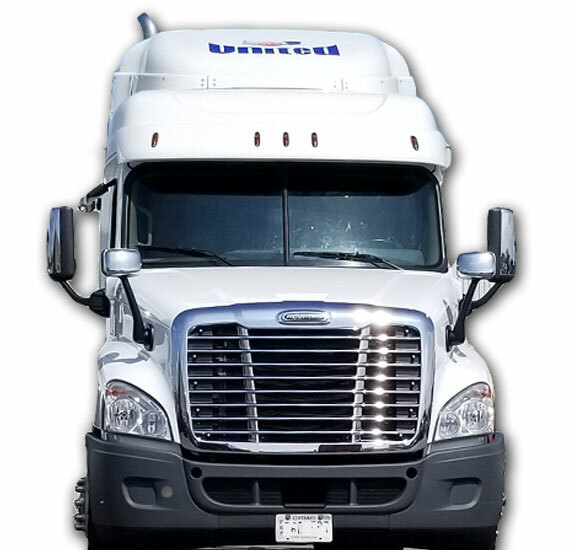 Whether the client requires one or twenty drivers, United’s unique company profile and staffing process allows for flexibility while maintaining consistent and reliable service.